The Wait Is Over. The Digital Learning Day 2019 Map Is Live! Home/Digital Learning Day/The Wait Is Over. The Digital Learning Day 2019 Map Is Live! CANeLearn encourages K-12 distance, online and/or blended learning programs across Canada to participate in the Digital Learning Day. The Digital Learning Day 2019 Map Is Live! 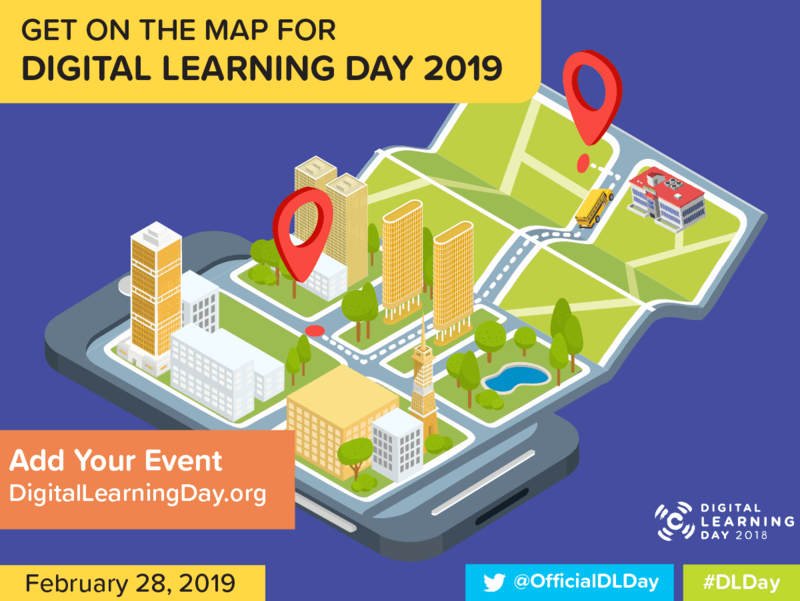 The official Digital Learning Day (DLDay) 2019 map is live and running! Now it’s your turn to add your DLDay 2019 celebration to mark your spot. On February 28, 2019, teachers and students from around the country will participate in this nationwide celebration highlighting great teaching and demonstrating how technology can improve student outcomes. If you’re celebrating DLDay 2019, add your event to the map today! Once your event is on the map, visit our graphics page to help spread the word, or share the tweet below. Interested, but not sure what to do? See how schools and classrooms celebrated DLDay last year. Also, visit our interactive lesson plans page for ideas and inspiration.